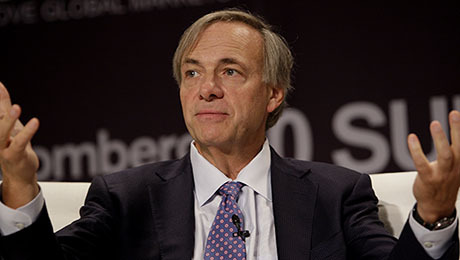 In a post on the social media platform, Dalio accused the Wall Street Journal of circulating “fake and distorted” news. 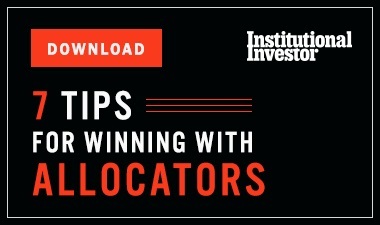 Bridgewaters idiosyncratic culture has long been a point of intrigue for the media as well as the investment management industry. 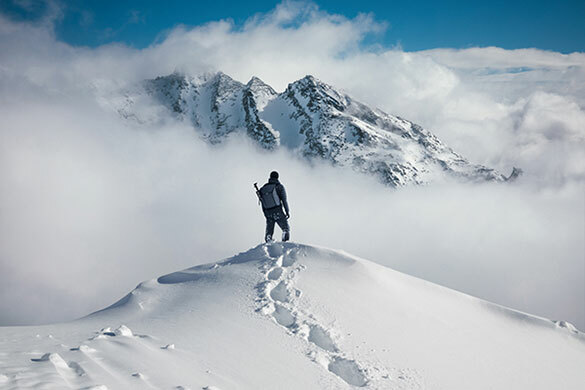 Rarely one to shy away from a confrontation  that, after all, is often a by-product of radical transparency  Dalio comes out swinging against the paper in the LinkedIn post, though not before qualifying his decision to do so. The phenomenon of so-called fake news  in which stories that contain false or misleading information nonetheless gain broad traction, typically through social media outlets such as Facebook and Twitter and other media platforms and blogs  has become a hot-button issue of late, particularly following Donald Trumps U.S. presidential election win in November following an unusually bitter and polarizing campaign. Many commentators have pointed to the fake news phenomenon as a contributing factor in Trumps win over Hillary Clinton. Like others, Dalio sees fake news as a problem. In my opinion, if people dont correct such inaccuracies and dont fight against this problem, continued distortions in the media will prevent the publics accurate understanding of what is happening, which will threaten our societys well-being, he writes in the nearly 2,700-word post. 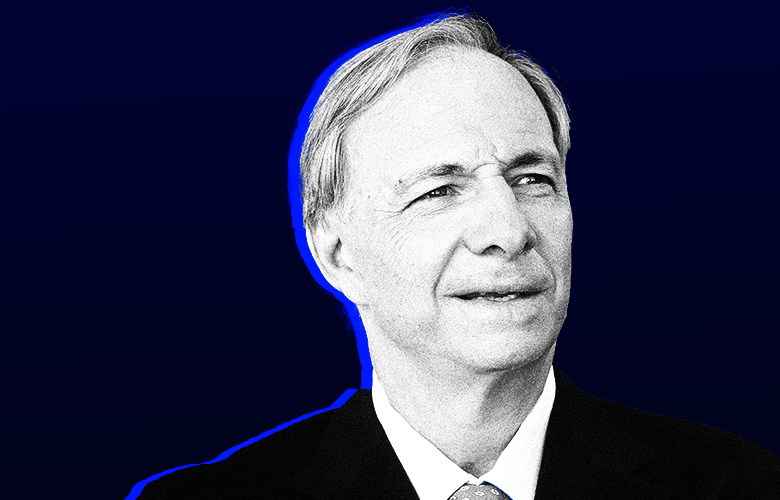 On social media Dalio received many compliments on his January 3 post, but not all commentators agreed with the hedge fund managers characterisation of his treatment by a major newspaper.